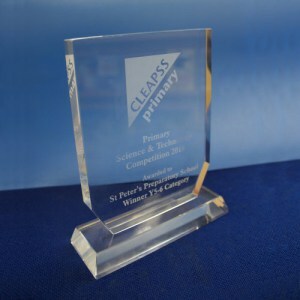 As part of last year’s Science Fair in which Year 6 investigated their own, individual scientific investigations, some of the students used the opportunity to take part in a national competition, the CLEAPPS Science & Technology Competition 2018. CLEAPPS is an organisation who support practical science in schools, focussing mainly upon the risk assessment and safety factors involved. 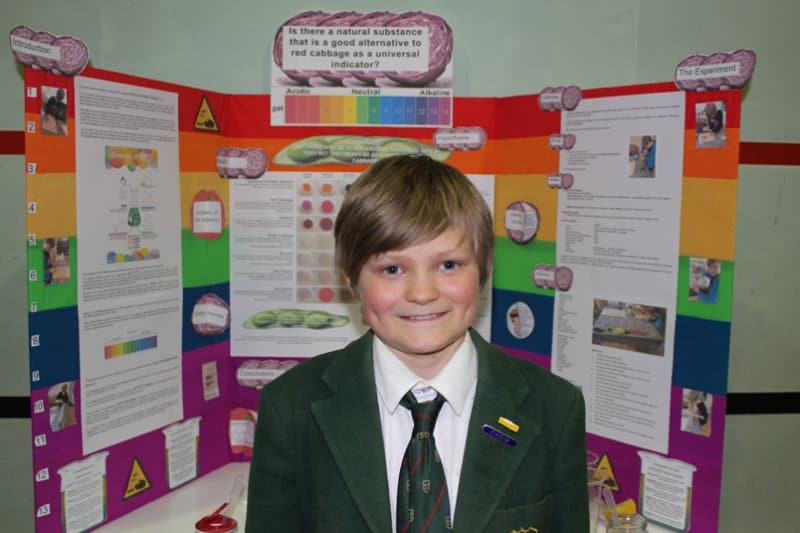 The brief of their competition was for students to investigate if there was a natural alternative to red cabbage juice for using as an indicator for acids and alkalis. (An indicator is a dye that changes colour when it is added to an acid or alkali, making identification easier). 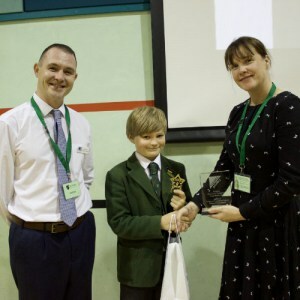 Of the students whose investigations were entered into the competition, St Peter’s pupil Charlie was chosen as the national category winner for CLEAPPS’ Year 5/6 group. Both Charlie and Dr Evans, Charlie’s science teacher, received goody bags along with golden tickets to the Association of Science Education Conference and a beautiful trophy is currently on display in the school.